Every day, companies take the field in the world’s most demanding & competitive team sport – business! Supplying your team with the latest in matting and flooring technology from Wearwell can provide you with a competitive edge on game day. Wearwell works onsite with safety managers and facility owners to create the best flooring solutions for industrial environments. The results are staggering: Reduced slip and fall accidents, Increased productivity, Fewer sick days, Happier workers, and Heightened morale… a team victory ANY company can embrace! Model AX13, AXION Advantage™ eye/face wash upgrade system. 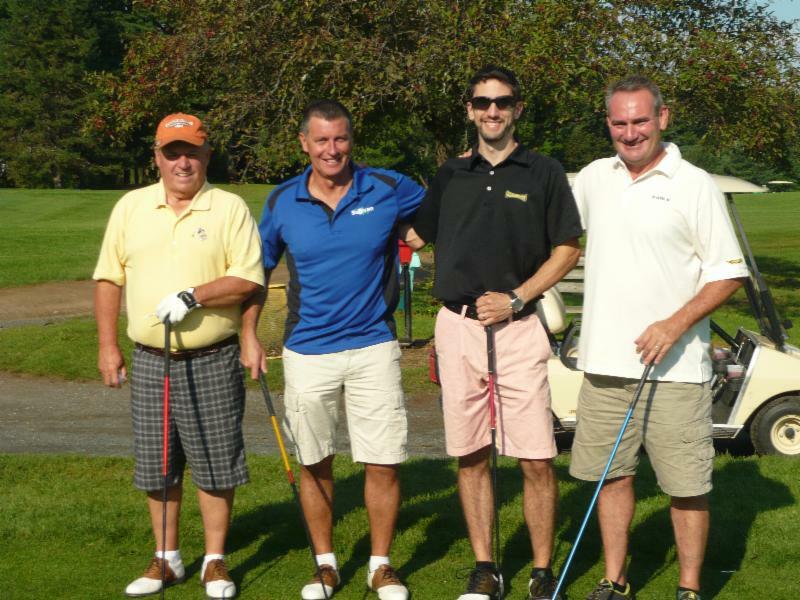 The Sullivan Group 21st annual Golf outing was held September 13th. The weather was perfect and a great time was had by all.